for $379,000 with 2 bedrooms and 3 full baths, 1 half bath. This 2,040 square foot condo was built in 1977 on a lot size of 0.0000 Acre(s). 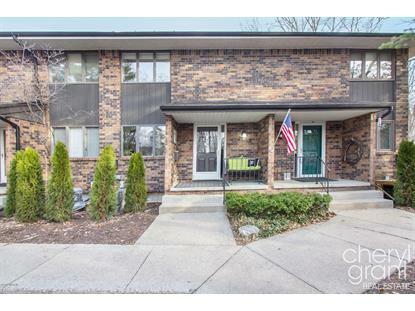 Rare opportunity to live among nature in the heart of East Grand Rapids. 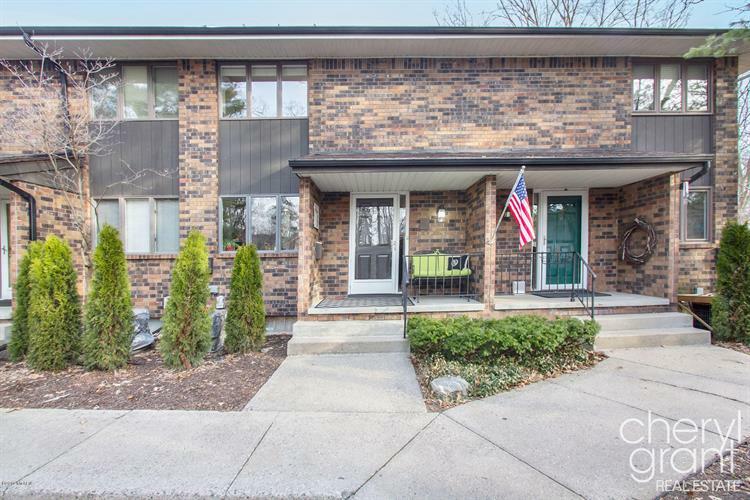 This completely remodeled condo is tucked away on a wooded lot and backs up to 2 acres of wooded, city-owned property. Steps from Reeds Lake and Gaslight Village, this 2 bedroom, 3.5 bath condo features Designer touches throughout. The kitchen features quality cabinets, quartz countertops and stainless appliances and is open to the living room with fireplace, custom built-ins and stunning views of the beautiful backyard.Upstairs are two bedrooms and 2 full baths including the remodeled Owners private bath. The walkout lower level shares the same nature-filled view as the main and features a freshly painted family room with new carpet. Also in the lower level is a full bath, laundry and storage.